Family Owned & Operated, AGS, LLC is local Houston roofing contractor that has been serving the city of Houston for over 15 years. We will be here long after the storm is over and AGS is your go-to source for all your home or business roofing repair and roofing installation needs. Have you recently purchased a home in need for roof repair, roof restoration or roof replacement? Perhaps your shingle asphalt roof is nearing the end of it's life cycle. Maybe your commercial building is experience leaks during inclement weather. Whatever the need, AGS, LLC will be more than happy to send out one of our expert Houston roofers to visit your home or commercial / industrial building to inspect the roof and evaluate the best option for roof repair, roof restoration or roof replacement. 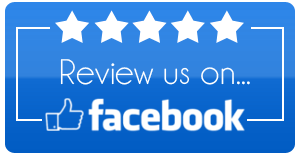 Our Houston roofing estimates are completely free so give us a call today to schedule a convenient time for us to come out for a free roof inspection. 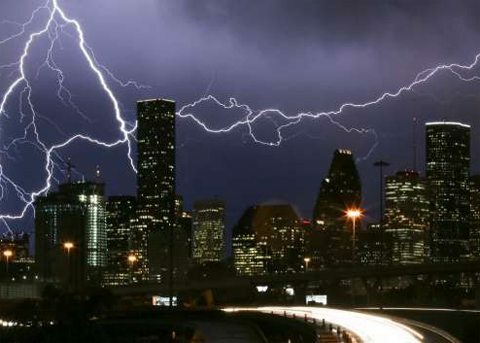 If your area has recently had a severe storm or hail storm it's always a good idea to call a local roofing company in Houston like AGS, LLC to assess if any damage has occurred that you might not see at first glance. Often times, storm damage or hail damage is hidden from view in the underlying roofing material layers, so having an up close examination is highly encouraged. It’s important to have an experienced roofing contractor like AGS, LLC inspect the roof to pinpoint any roofing problems and also to mitigate any further damage from occurring. A thorough roofing inspection can will save you quite a bit of money in the long run if we identify any roof problems early. Often times, we can repair any damage right away which not only offers protection, but cuts down on a potential problem that goes unnoticed from turning into a major problem down the road. 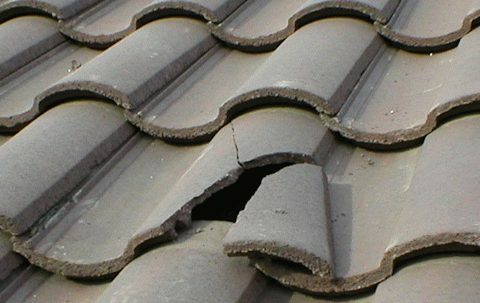 If Houston has experienced a recent hail storm, heavy winds or the like, have us come out to ensure that the structural integrity of your roof is intact.